Beautiful and very trendy plisse skirt from KAFFE. 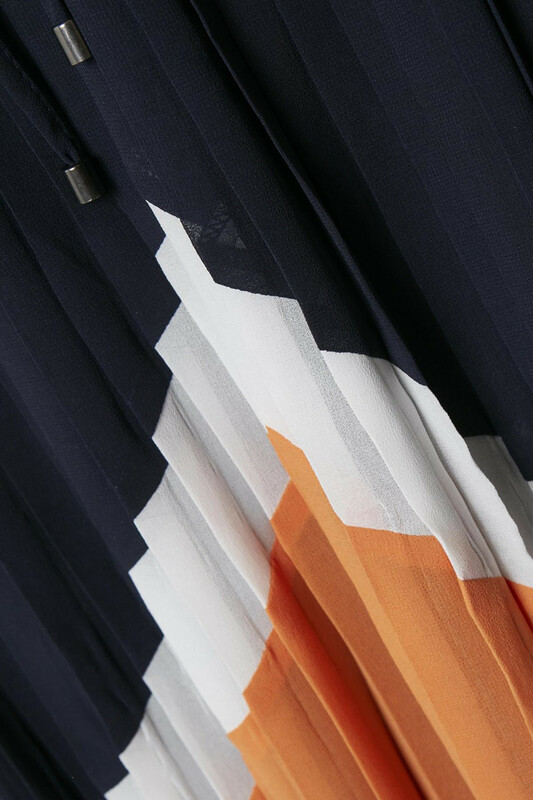 This beautiful skirt has this beautiful has a very trendy look with its pattern and colour combinations. Furthermore, it is absolutely comfortable to wear, and easy to style with almost everything from the wardrobe. 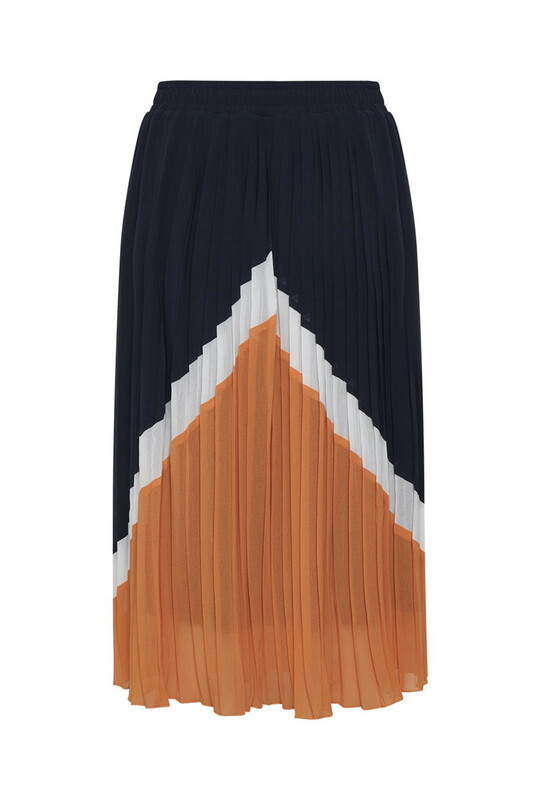 The fine plated skirt has a length below the knee and elastic waistband. 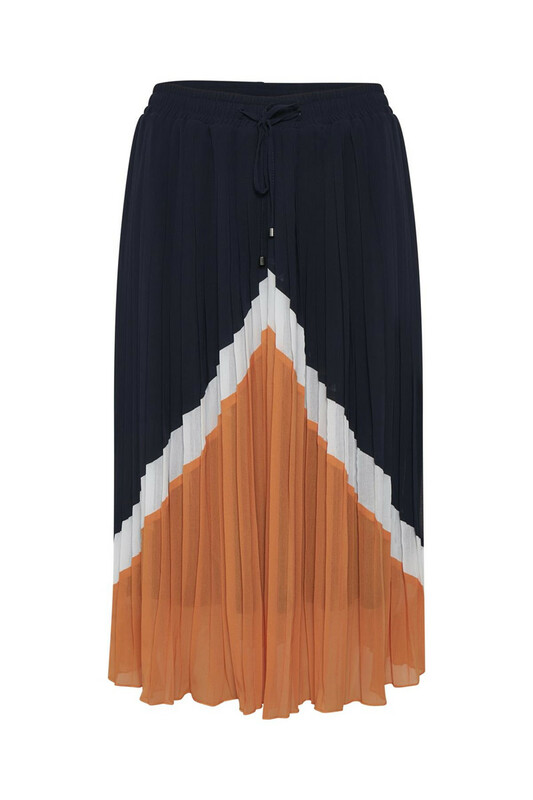 It is undoubtedly a skirt that can be used for both everyday use and festive occasions.